The latest iOS 7 update is more than 1GB in size , Which makes updating to the latest iOS 7 through your iPhone or iPad a big problem . Depending on your internet speed the update can take a lot of time , so it will be an easier option to download the update first to your PC and then update it on your iPhone / iPad . We have collected all the iOS 7 update links for your respective iPhone /iPad below . You can download the specific update for your iPhone /iPad from the links below and follow the instruction at the bottom of this post to manually install iOS 7 on your iPhone and iPad . If you have downloaded the specific iOS 7 update for your iPhone / iPad then you can follow the instructions below to Install iOS 7 manually on your iPhone / iPad . Step 1: Launch iTunes (you will need the latest version) and look for the iPhone (or iPad) button on the top right. Step 2: Hold Options (or Alt) key, and click Update. 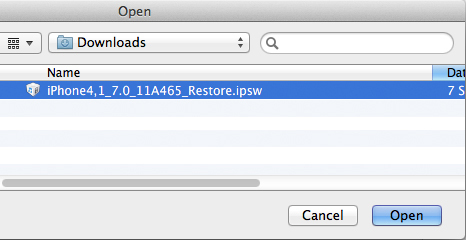 Step 3: Look for the downloaded .ipsw and click Open. 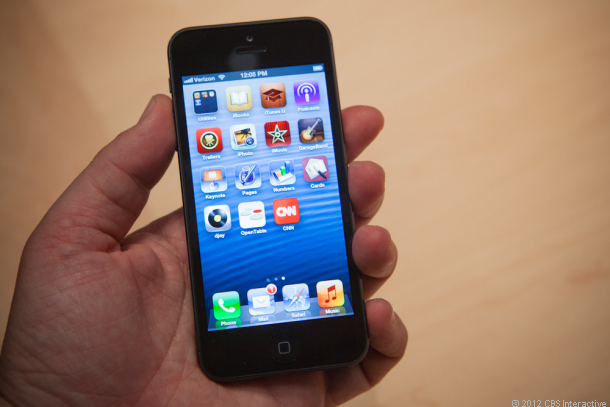 That is all and now your iPhone / iPad will be updated to the latest iOS 7 .